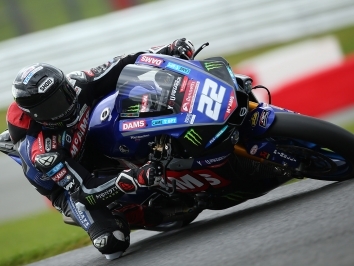 Josh Brookes has admitted changes before today’s qualifying did more harm than good, as the McAMS Yamaha rider was eliminated in the first session. 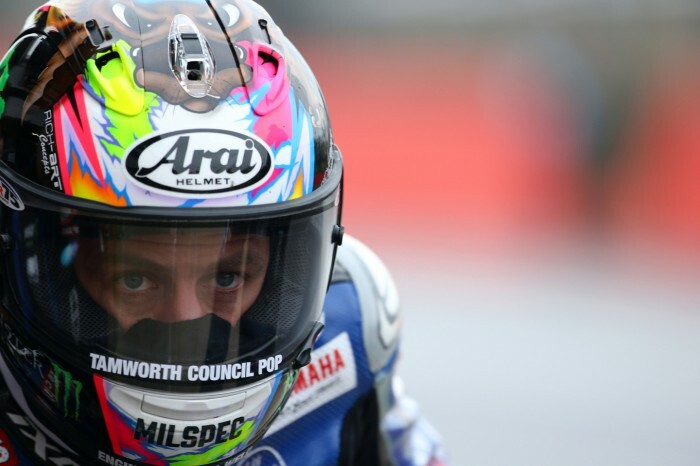 The Australian has suffered a tough start to the Bennetts British Superbike Championship this season, which he believes is down to several factors. Despite trying to improve his times with changes ahead of the session, he ended up in a worse position and didn’t have time to make amends. He was left lying in 20th position after Q1, which meant he was eliminated and took no further part in proceedings, and he will now have to start tomorrow’s first race from the seventh row. “I didn’t go fast enough,” he said. “Everybody knows the start of the season’s been chaotic with weather, and Pirelli has introduced a new tyre this year, a little bit without our knowledge so much, so all the old settings and things I can revert to are null and void, we’ve got to start from scratch. 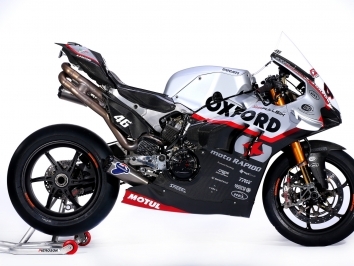 While some of the riders have hit out after being held up on track by slower bikes, Brookes admitted that he too got caught up, but shrugged it off.